Research shows that migrant laborers are likely to forgo higher wage demands in favor of good relationships with their employers. 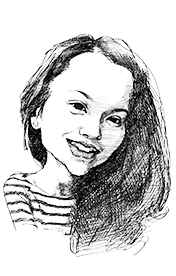 Guo Yu is a doctoral candidate in the Department of Sociology at the University of Maryland, College Park. 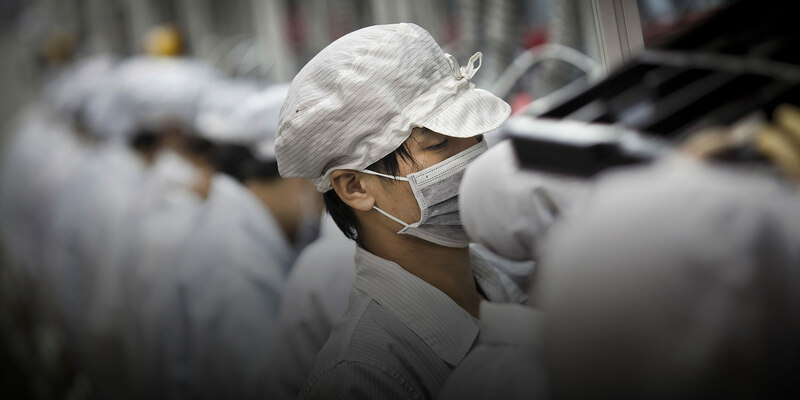 When we talk about the millions of rural migrant workers in Chinese factories, we may remember the spate of suicides at the Foxconn factory in Shenzhen or the Honda workers who went on strike in 2010. Both scholars and the mass media highlight labor struggles in terms that reinforce the idea that laborers’ interests exist in opposition to the concepts of capital and management. But my research among 80 migrant factory workers shows that reality is at times far more complex. When I first started talking to rural migrant workers at a small factory producing solar power equipment in eastern China’s Jiangsu province, they complained to me about their working conditions, saying they wanted higher wages, shorter hours, and more reasonable managers. Notably, Lei viewed inevitable market competition as a threat to the factory’s profits and did not blame his employer for low wages. As a result, Lei was unlikely to struggle against the factory itself for better conditions. The perceived plight of managers drew sympathetic responses from the factory’s workers. Qiang was perhaps unexpectedly understanding of the fact that factory bosses are also vulnerable in times of economic crisis. As undesirable as company bankruptcy is for workers, Qiang stopped short of overtly blaming his higher-ups for leaving him unemployed. The workers’ willingness to empathize with their employers frequently placed limitations on their complaints about factory conditions. They rarely demanded benefits that they thought would overburden the factory and reduce its market competitiveness. Their criticisms of certain working conditions were also based more on the idea of shared interests than on “pure” conflicts between labor and capital. Long, a 34-year-old welder from central China’s Hunan province, spoke to me about the ideal employer-employee relationship. “The employer has money and expects to establish an enterprise. It has to allow its employees to prosper. But nowadays, factories are usually not like that. The working conditions are not good, and the workers are not motivated,” he explained. As a general term applied to authority figures, lingdao can describe anyone from the leader of a country to a small-time factory manager. Importantly, the term lingdao is blind to economic ideology: Instead of more loaded terms like “manager” or “boss,” the use of lingdao suggests that rural migrant workers treat their superiors as general authority figures worthy of respect, not necessarily perceiving them as representatives of capitalist power. It is therefore important that we interpret workers’ attitudes toward labor conflicts through their understanding of more general power relations in Chinese society. But there were limits to the patience of workers, and they became indignant if managers disrespected certain needs that workers regarded as basic. According to well-known social psychologist Geert Hofstede, traditional Chinese society is characterized by both a strong sense of collectivism and a high acceptance of power differences. As a result, Chinese people tend to support the existence of hierarchies and unequal power relations, while also attempting to maintain harmonious interpersonal relationships, including those between subordinates and superiors. Chinese social dynamics mean that most rural migrant workers rarely find unequal power relations within factories to be particularly problematic. Instead of challenging the power of employers and managers, they may pursue more harmonious management systems that benefit both factory lingdao and workers. The workers I interviewed in Jiangsu were normally willing to cooperate with the factory management. But there were limits to their patience, and they became indignant if managers disrespected certain needs that workers regarded as basic. For example, Bin, a 38-year-old plumber from Lianyungang in Jiangsu, never complained about overtime until management declined his request for leave so he could attend an important family wedding. The forces of capital exploit labor for profit, meaning that those who represent either side are, to some extent, locked in perpetual, fundamental conflict. Workers never experience the labor-capital relationship directly; they only understand it subjectively, in certain social and cultural contexts. But rural migrant workers’ criticisms of the Jiangsu factory’s management system do not necessarily indicate constant conflict between labor and capital; they reflect a sense of mutual understanding and respect. Low-level workers did not demand better working conditions unless they perceived such improvements to be well within the capacity of the factory. And they expressed dissatisfaction with managers only when the latter failed to consider workers’ basic concerns. 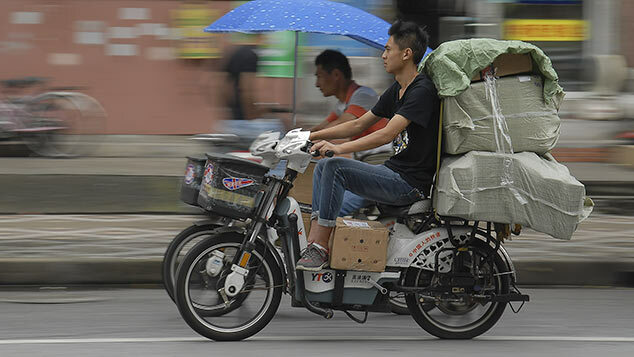 In many ways, Chinese workers tend to pursue “harmonious hierarchy” — a term that sounds oxymoronic in English, but that nonetheless captures an important aspect of Chinese culture and may carry profound implications for understanding China’s social and economic development. Editors: Lu Hua and Matthew Walsh.